A youth athlete races according to "USAT age." This means that they will race the age they will be as of DECEMBER 31, 2019. For example, if your child is 9 years old and they turn 10 on November 3rd, 2019 (after the race) they will race as a ten year old. 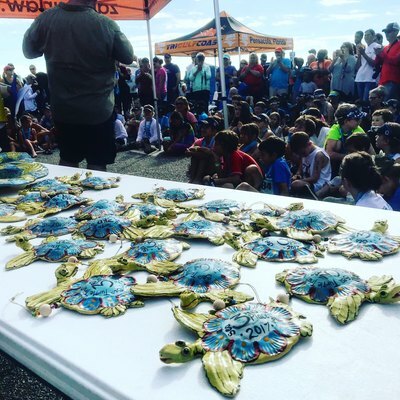 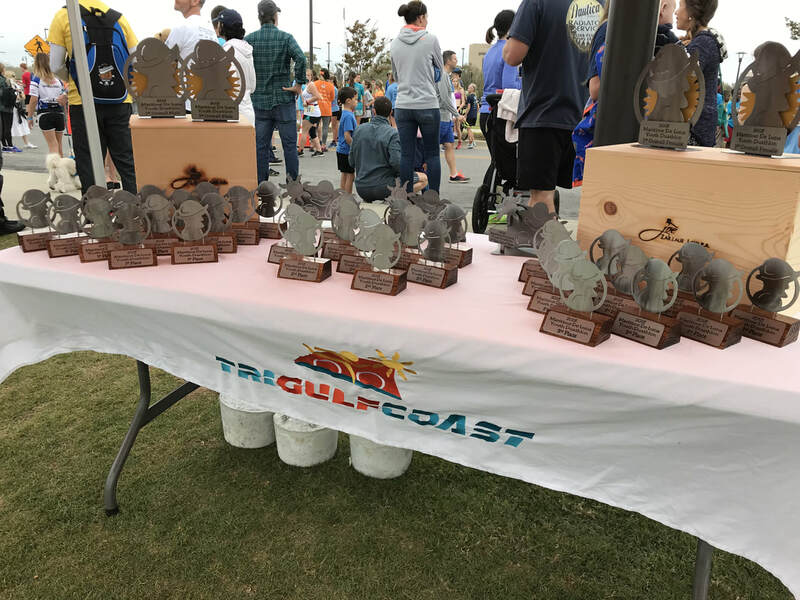 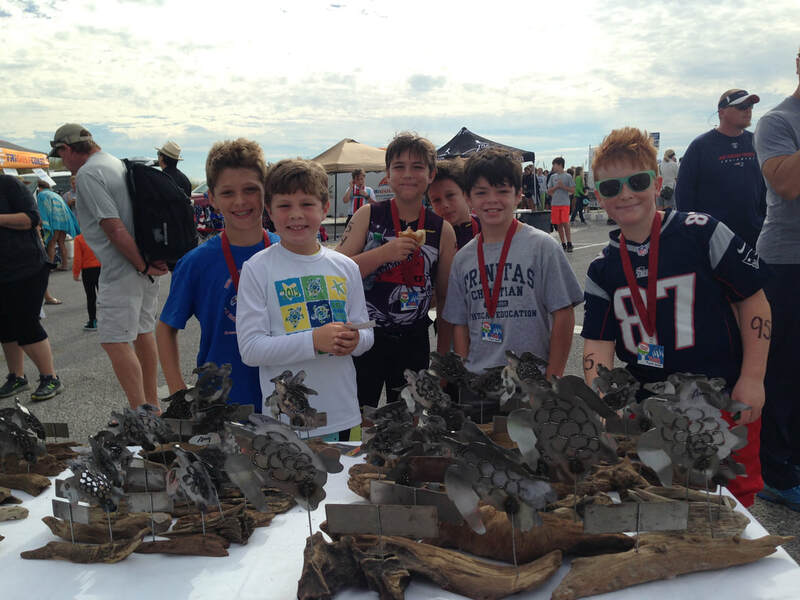 Overall Awards are given to the fastest male and female in each of the 2 Divisions (long course and short course).